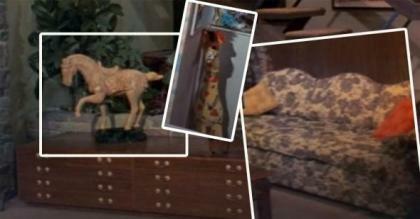 It's the story of a lovely lady who one day meets this fellow—and we all know how they became 'The Brady Bunch'! 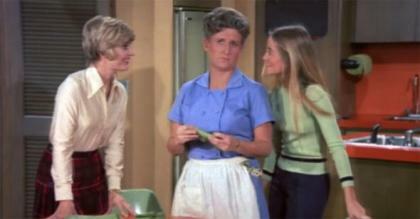 Reviving the wholesome values of television's early days, the Bradys' blended family—parents Mike (Robert Reed) and Carol (Florence Henderson), three boys, three girls and housekeeper Alice (Ann B. Davis)—provides the foundation for humorous dilemmas revolving around sibling drama and coming-of-age issues. 4/28 12:00PMIs There a Doctor in the House? "When the kids come down with the measles, it triggers a debate between who should be the family doctor -- a man or a woman." "While entering Mike into a "Father of the Year" contest, Marcia ends up disobeying him." "It's boy versus girls when the Brady family tries to choose what to get with Alice's trading stamps. The deciding factor comes down to a house of cards contest." 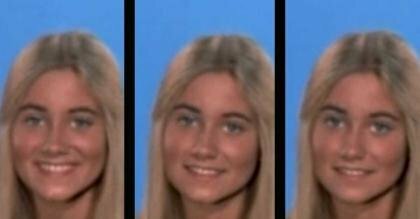 Ever notice how Marcia Brady kinda loses steam in the last season of The Brady Bunch's opening credits? 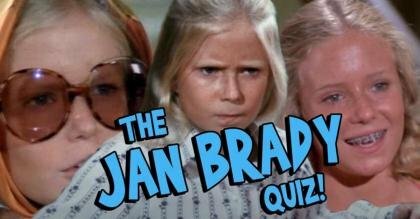 How much do you really remember about Jan Brady? 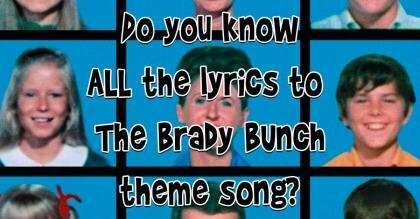 How well do you actually remember The Brady Bunch theme song? 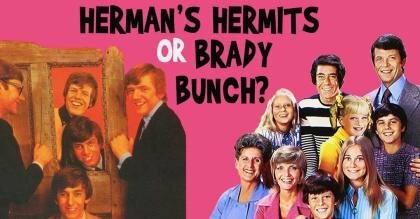 Are these the names of The Brady Bunch episodes or Herman's Hermits songs? 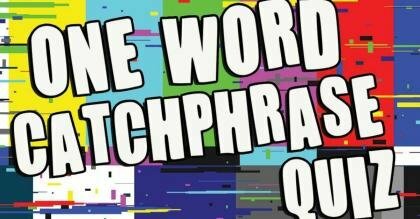 Ep 13: Is There a Doctor in the House? 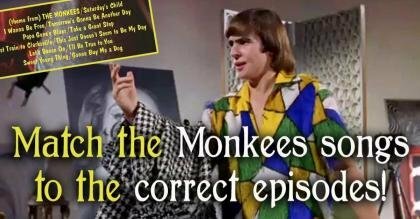 Ep 40: Will the Real Jan Brady Please Stand Up? Ep 79: The Show Must Go On?? Ep 91: How to Succeed in Business?